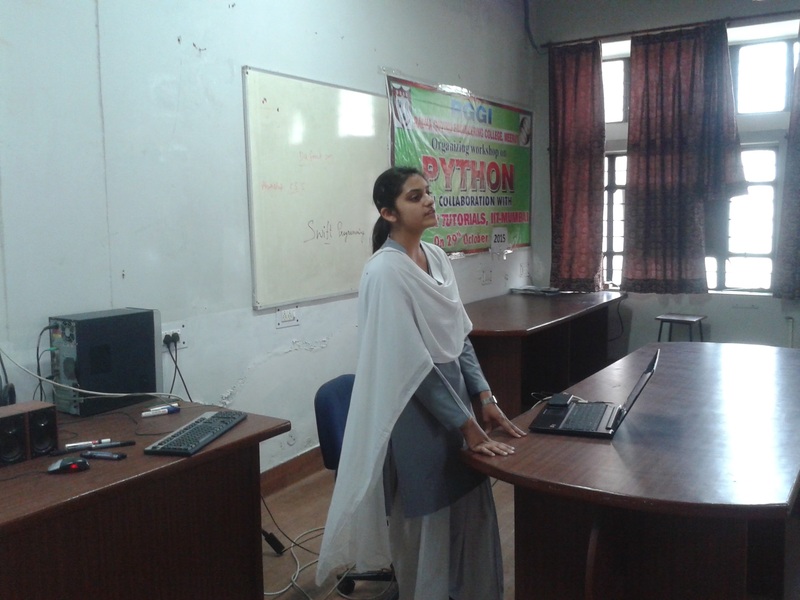 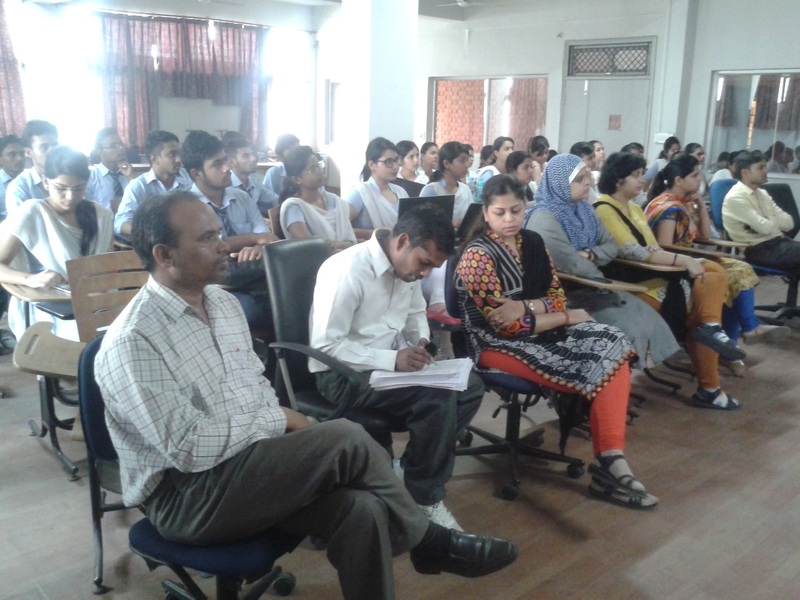 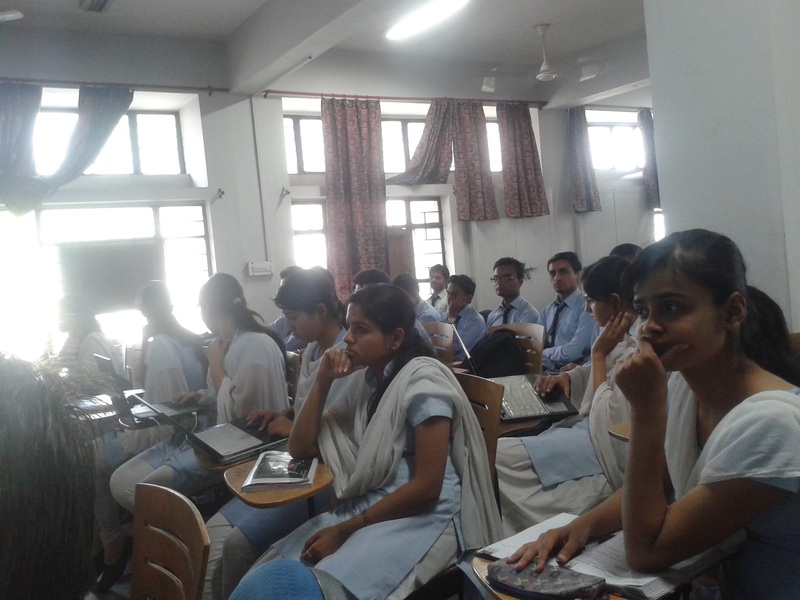 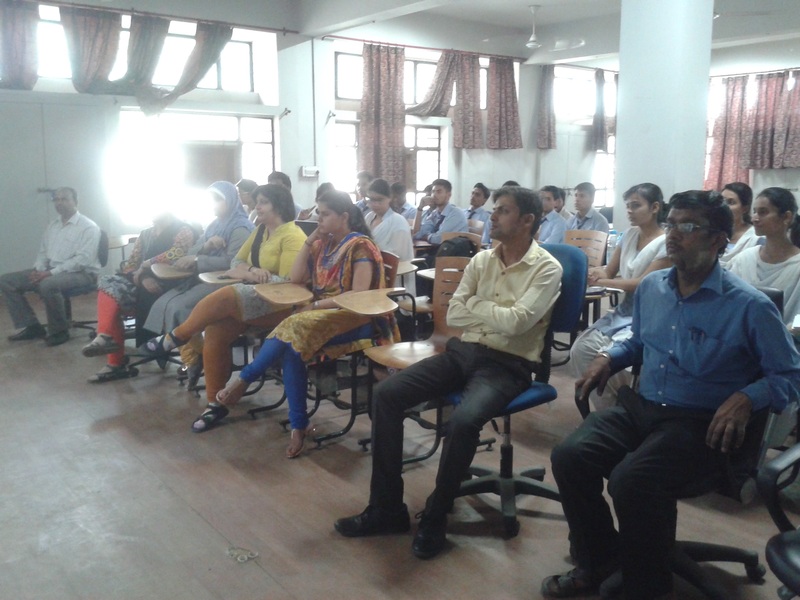 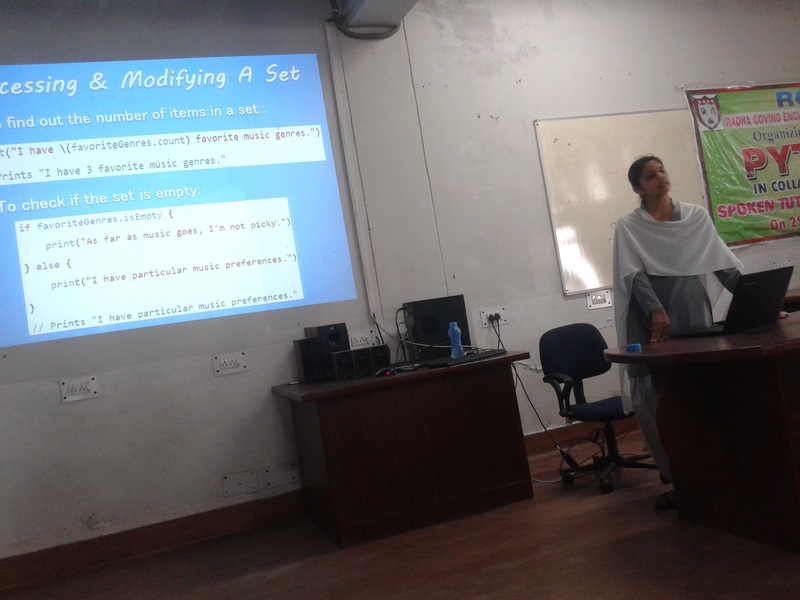 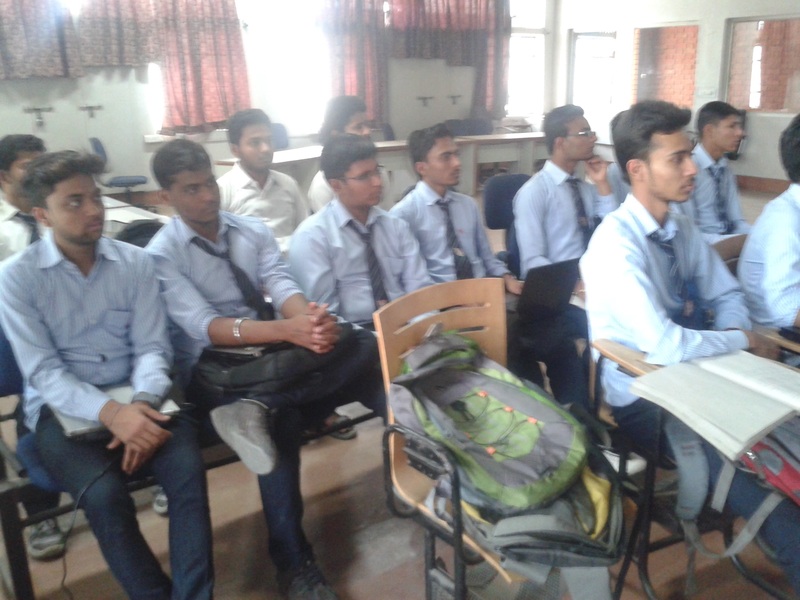 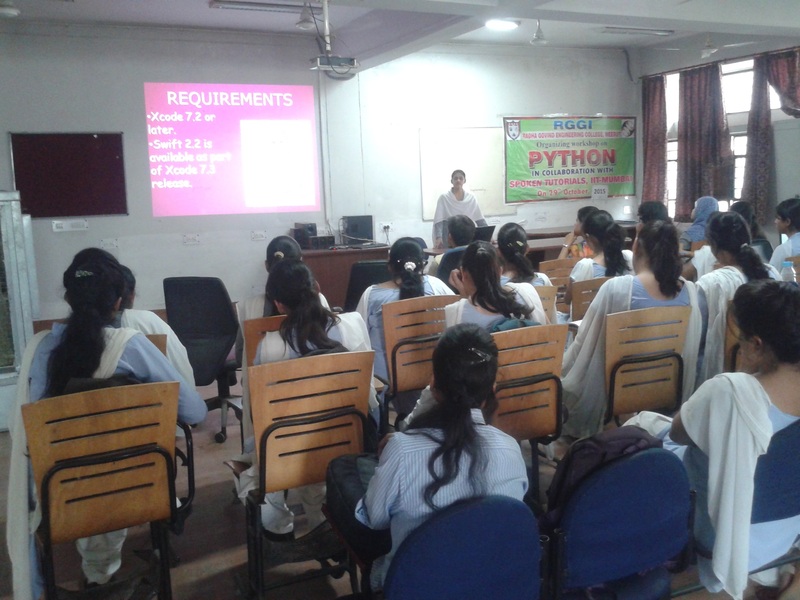 Abhikalan, The Society of Computer Science organized a workshop on Swift Programming on Thursday, 31 March 2016. 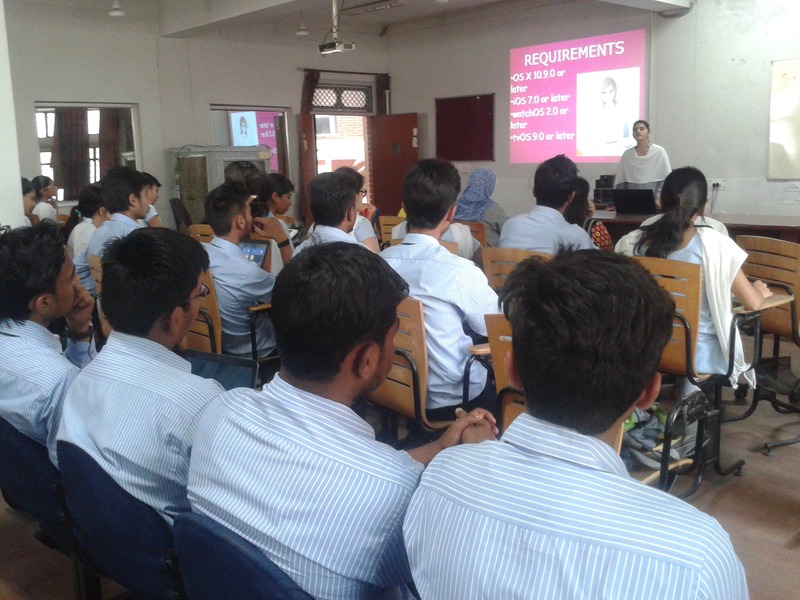 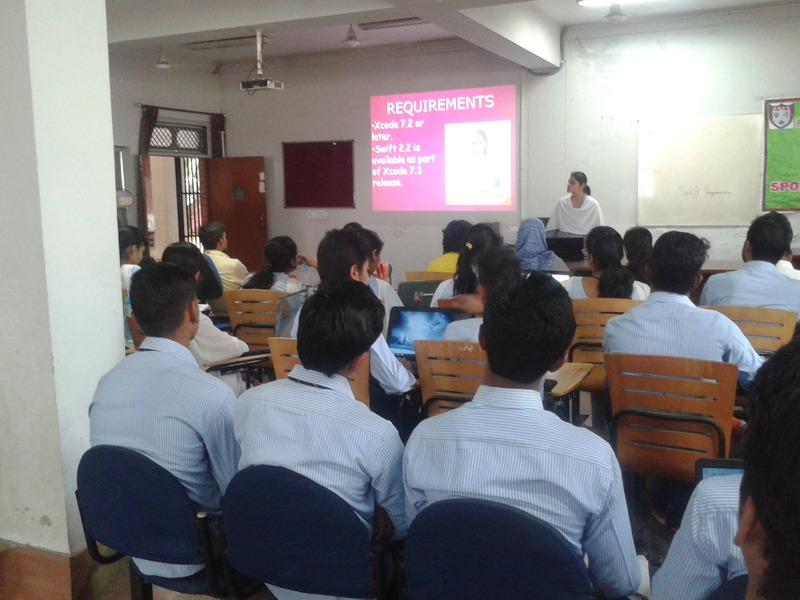 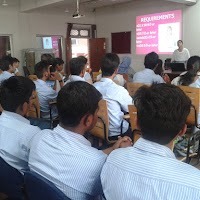 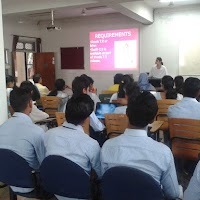 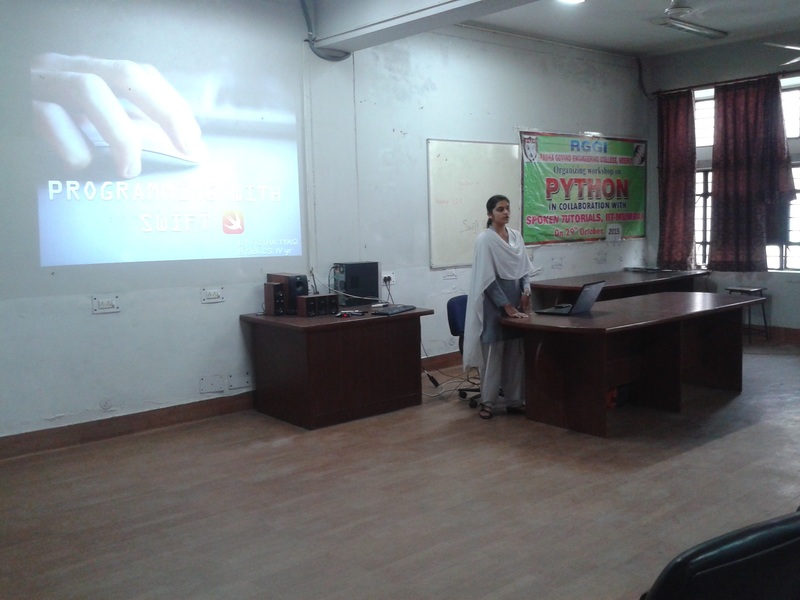 This workshop was delivered by Pritha Tyagi, CS Final Year. 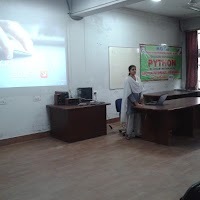 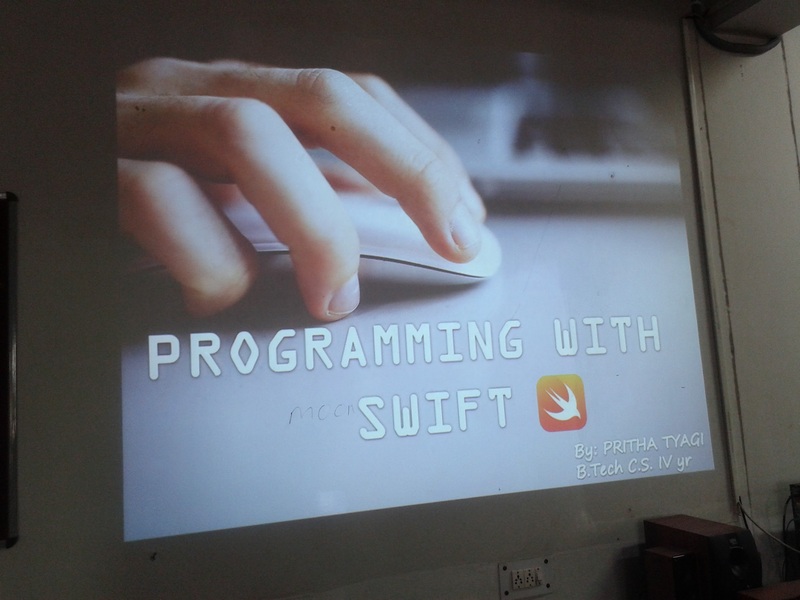 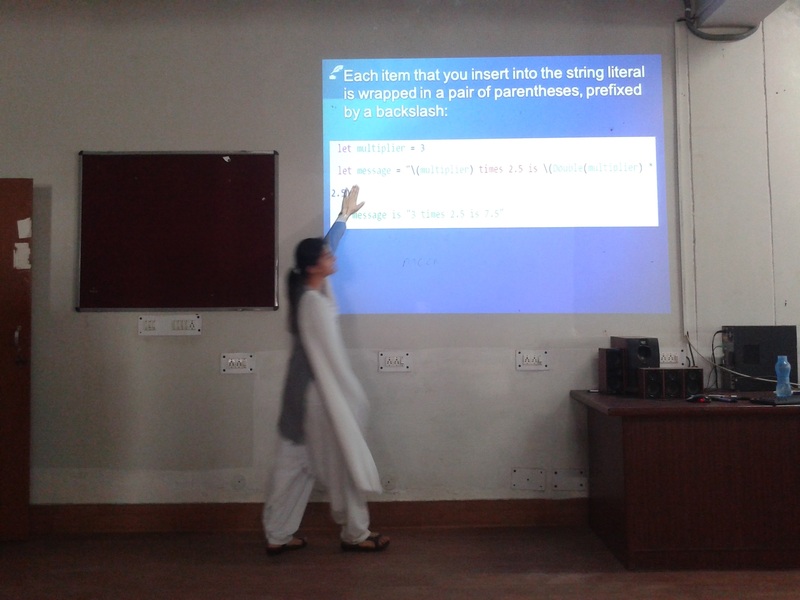 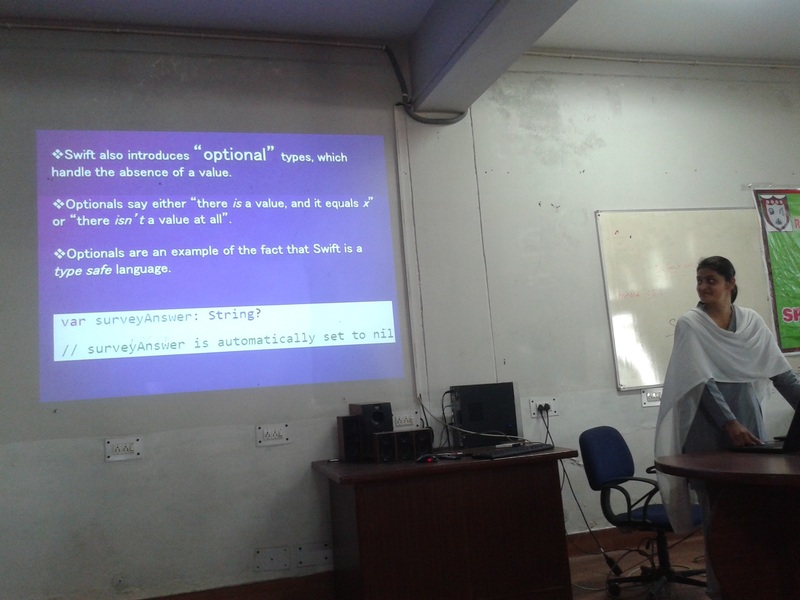 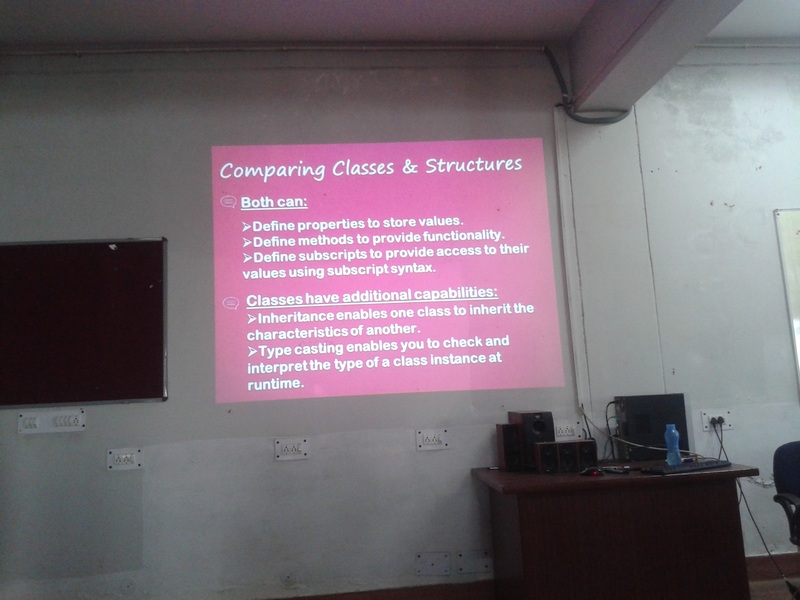 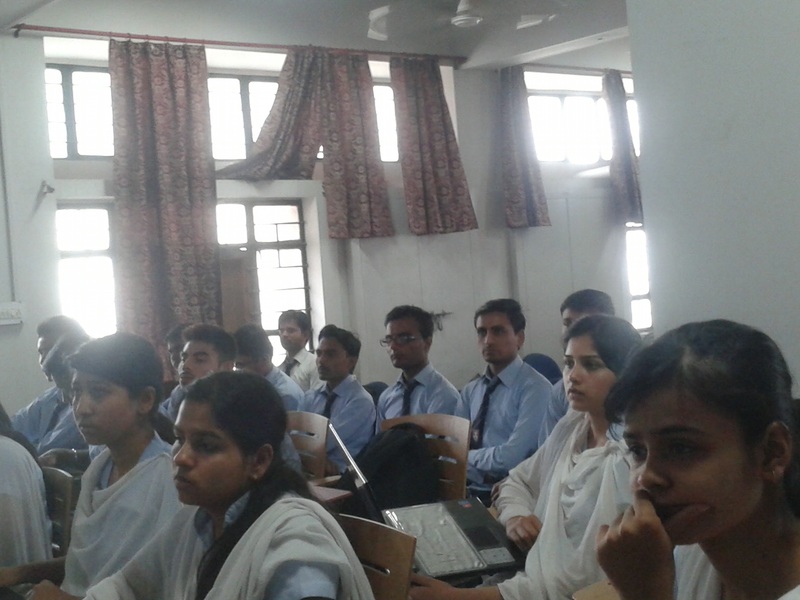 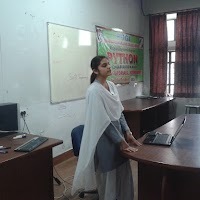 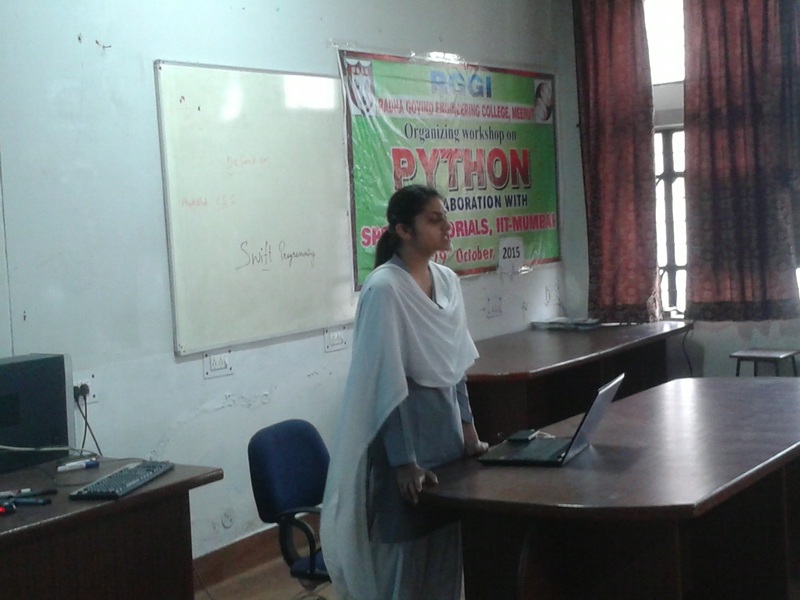 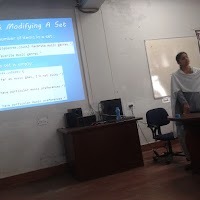 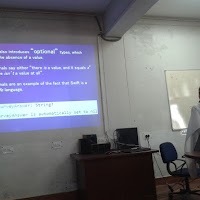 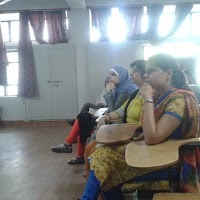 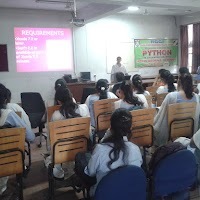 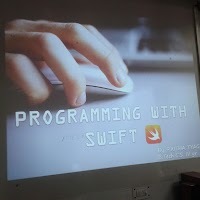 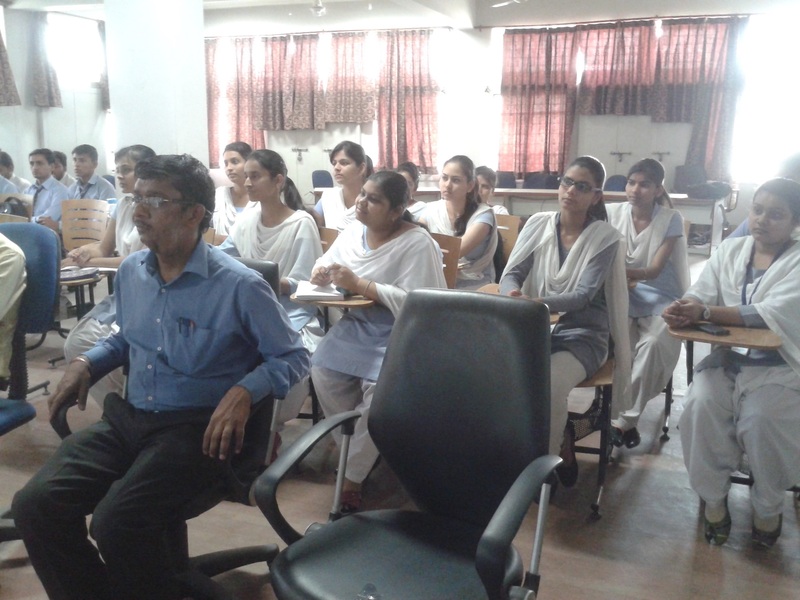 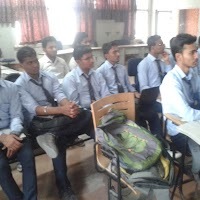 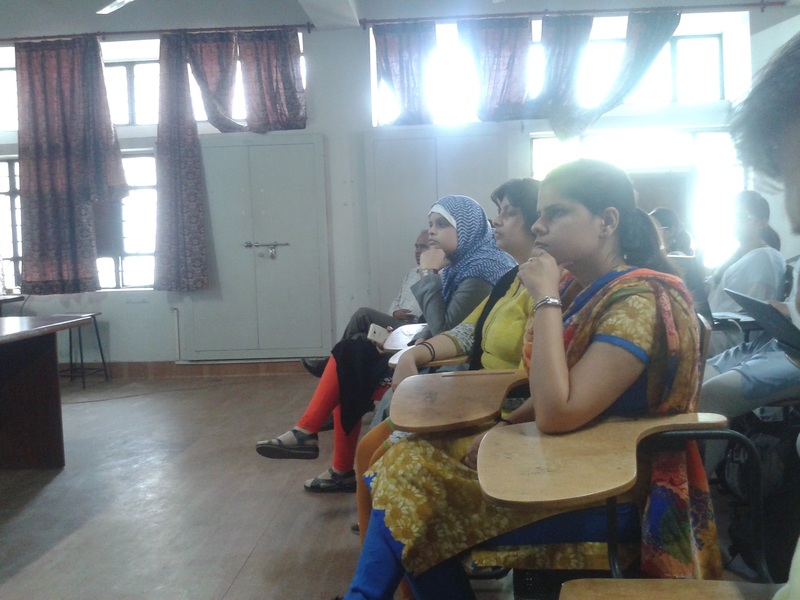 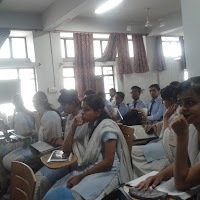 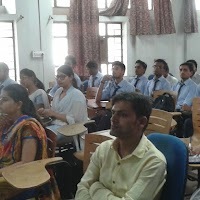 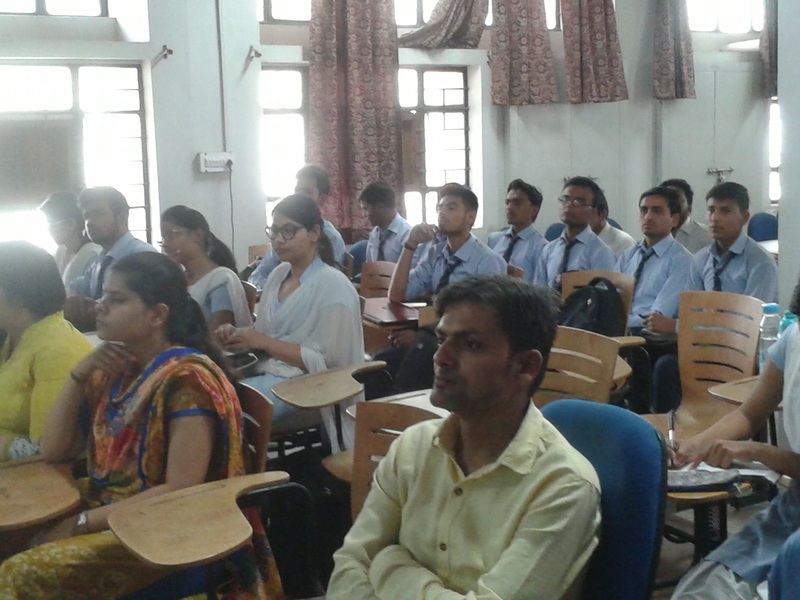 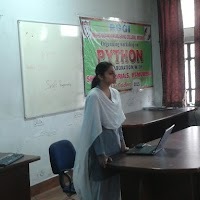 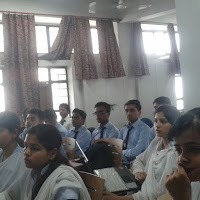 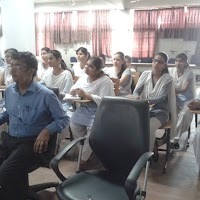 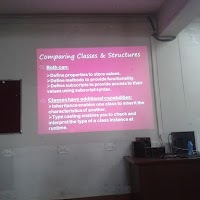 A workshop on Swift Programming was organized by Abhikalan, The Society of Computer Science on Thursday, 31 March 2016. 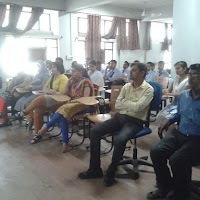 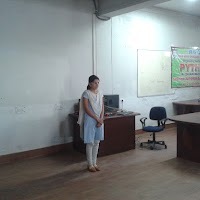 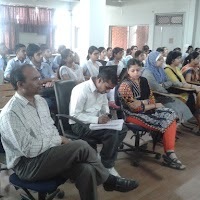 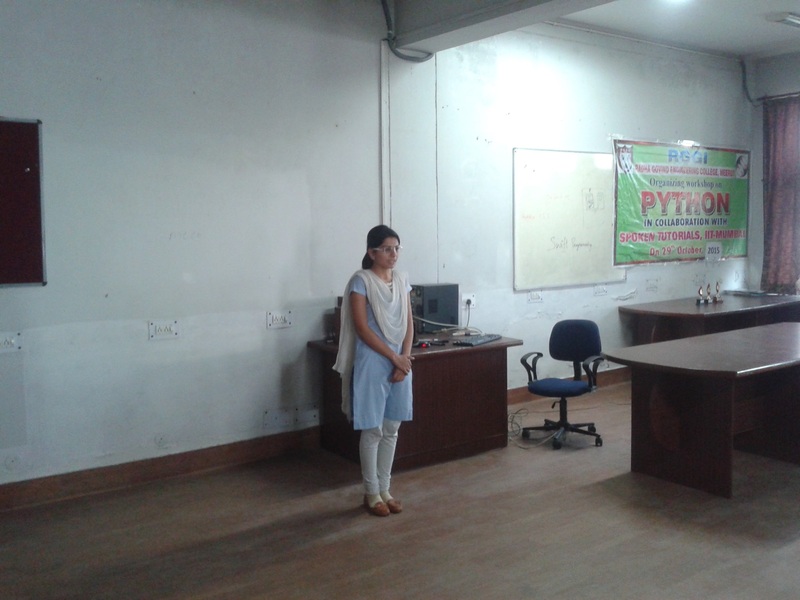 Pritha Tyagi B.Tech CS Final Year delivered this workshop. 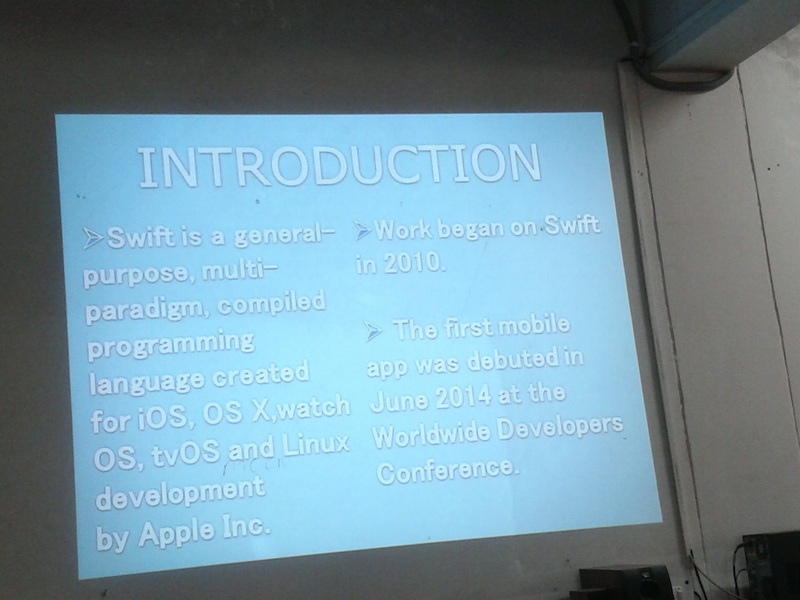 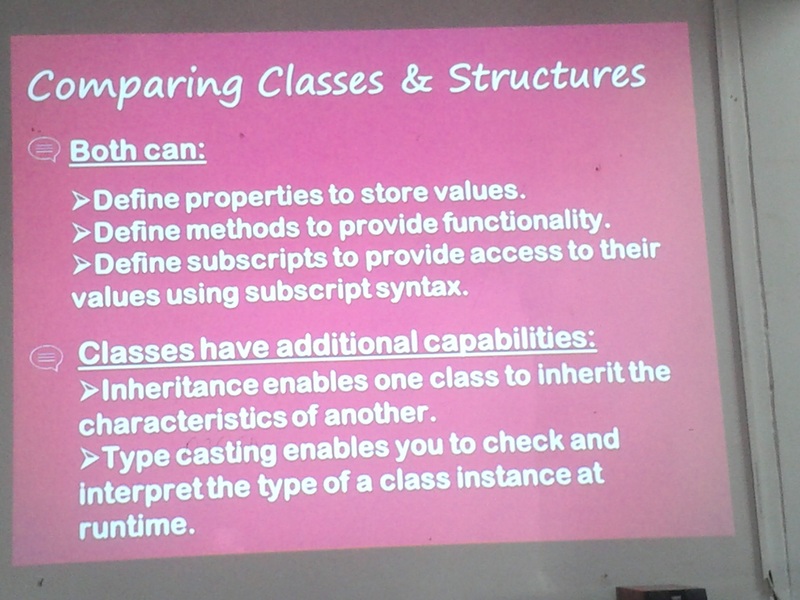 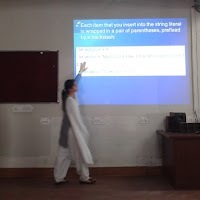 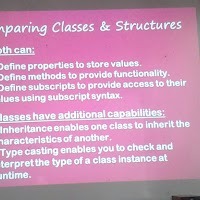 She discussed various features of Swift Programming. 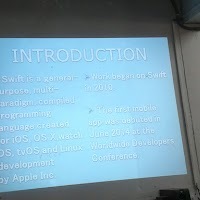 She also said that Swift is open source programming now & we can use it on Linux easily.